Picking a baby boy name can be quite a chore. There are so many to choose from, and everyone will have an opinion. Here are 43 strong boy names to give you some inspiration. From cute to unique, traditional to modern, we’ve got them all here in this list. Still, don’t know the gender? 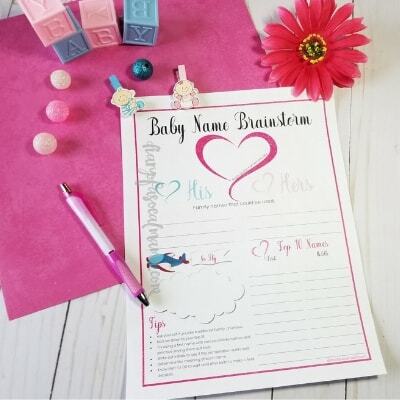 Be sure to check out our list of 43 Stunning names for baby girls as well. 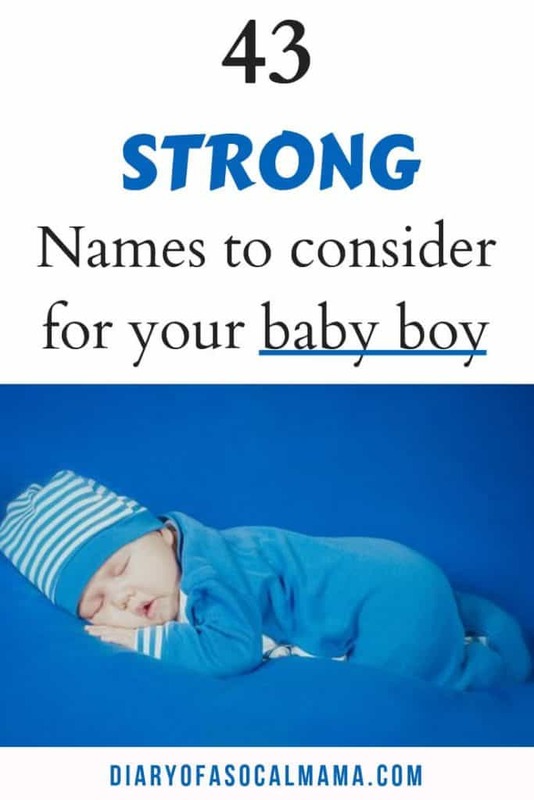 You can’t go wrong with a strong, traditional name for a baby boy. There are so many great ones to choose from. Or maybe you have a grandfather that has a great one you can use again! Ready to announce your baby to the world? Check out these 25 Clever Pregnancy Announcement ideas! From popular to unique these are all great choices for your baby boy. There are so many interesting names to choose from these days! 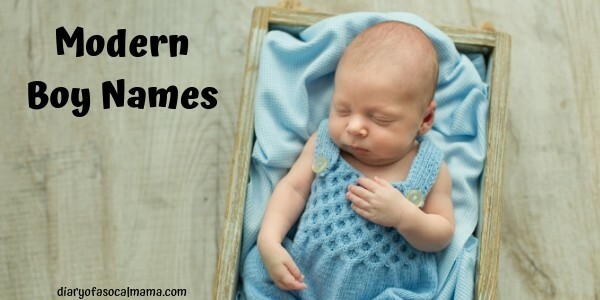 You can find cute or original names for a baby boy if you want to move beyond the classic. Here are some ideas to get you started! There are so many great names for boys from pop culture whether it’s from a character or the actor themselves! Sit back, binge your favorite show, and take note of any great names you hear. These are great choices to get you started. Make sure to check out these baby registry essentials!